Background & Objective: Vitamin D deficiency (VDD) prevalence is very high in pediatric population in developing countries including Pakistan. VDD contribute significantly to morbidity and mortality among children under five years. Therefore, it is vital to study vitamin D levels in population for future interventions and disease control. Our objective was to determine 25(OH)D levels in children of one to 59 months of age in socio-economically diverse communities of Karachi, Pakistan. Methods: The cross- sectional analytical survey was carried out over 6 months from January -June 2017. Following proportionate sampling technique four clusters were randomly selected from Korangi, Saddar, Sindhi para and Manzoor colony, Karachi. Blood samples for 25(OH)D and zinc levels were carried out using ELISA and colorimetry. VD level <20 ng/ml was defined as VDD and serum zinc <65ug/dl as low zinc levels. Data including area of residency, gender, ethnicity, parent’s education, family income, house status, duration of sun exposure and history of VD and zinc intake in last 3 months was collected from parents / care seekers on pretested and pre-coded semi-structured questionnaire. Data was analyzed using SPSS version-20. 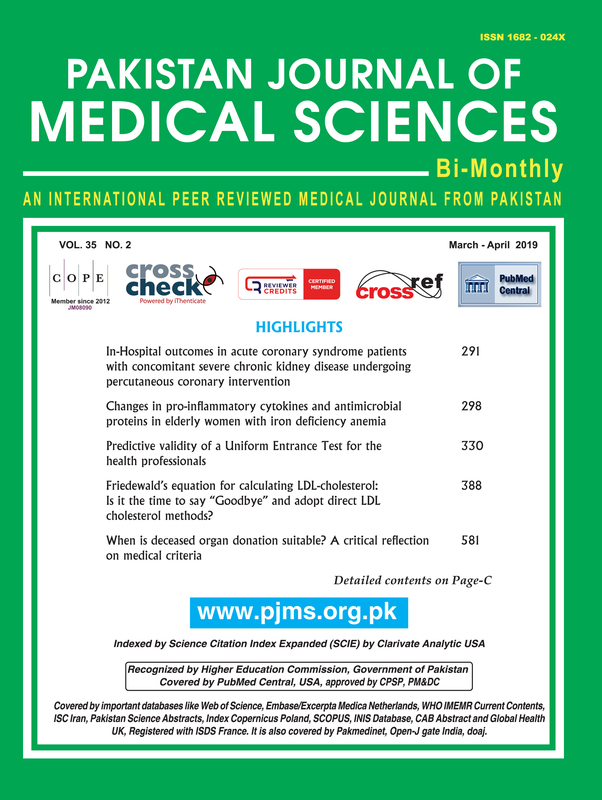 Frequencies and percentages were computed for categorical variables like gender, type of malnutrition whereas mean with standard deviation was used for VD and zinc levels and vitamin D status was compared in three different residential categories according to nutritional status. Results: Out of 120 children, 67 (56%) were boys and 53 (44%) girls. Mean VD level was 22.8±14.8 ng/ml. Around 60% (70) children were VD deficient, whereas 15 % (18) had insufficient 25(OH)D levels. VDD was more prevalent among low socio-economic group with no obvious difference in age category. Mean zinc level was 123.8±47.45 ug/dl and it was either normal or high (42%) rather than low. Malnutrition was observed in 65% children and majority (82%) of them were undernourished. Optimal sun exposure was reported in 24% children only. Conclusion: Vitamin D deficiency was highly prevalent in our study population. Children of low socio-economic strata and with sub-optimal sun light exposure are at high risk of vitamin D deficiency. Unexpectedly, high zinc levels in majority of our children with low VD status needs further evidence to substantiate this inverse relation.